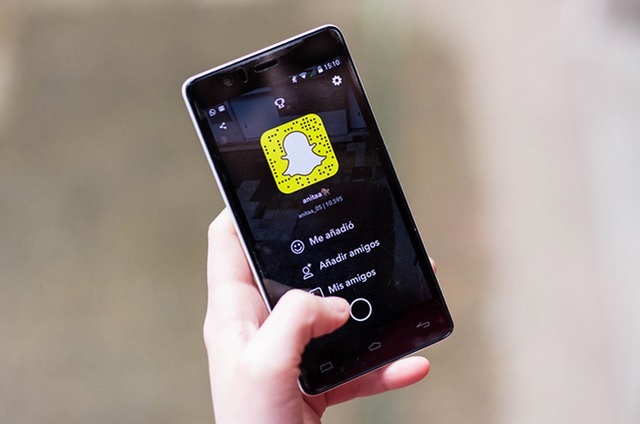 Audio-video sharing platform Snapchat has struck deals with the National Football League (NFL) and NBC Sports Group to offer more sports programming to its users. In its deal with NBC, the company would team up on “Premier League: Extra Time”, which is a weekly show that recaps UK’s top-tier soccer or football matches. “Each Monday throughout the Premier League season, the show will bring snapchatters in the US a recap of the weekend’s top action and standout storylines, while also spotlighting the super fans that make the league one of the most popular in the world,” NBC Group wrote in a blog post late on Monday. “A preview of the show will air on Snapchat on Thursday, August 9, with the first episode airing on Monday, August 13, and continuing each Monday throughout the season,” the company added. The Snap-owned company has also extended its NFL partnership to include a “best of Sunday Story” in the “Discover” section that summarizes American football news and highlights of the past week. These new “Sunday Publisher Stories” will be updated every hour with highlights and news uniquely packaged for the Snapchat audience, NFL wrote in a blog post. 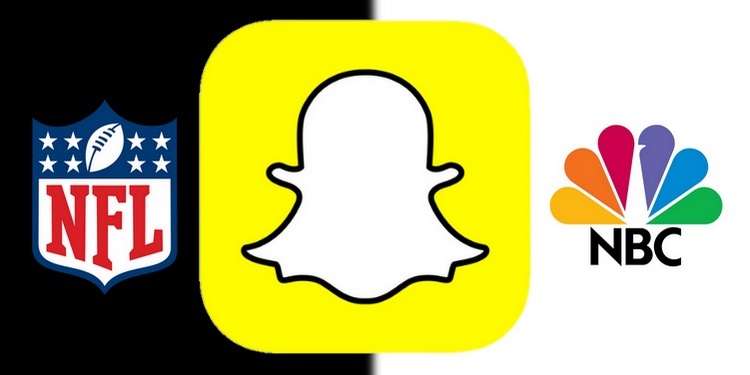 “We’re excited to continue growing our partnership with Snapchat,” Blake Stuchin, NFL Vice President of Digital Media Business Development, said in a statement.